And why she only likes the aliens but not the story lines of most sci-fi films. Ellen Allien has been in the techno game long enough to know how to push its essential pressure points. The Berlin native has been DJing for almost three decades. She played a major role in establishing techno as Berlin’s post-reunification soundtrack. That’s not even mentioning her role as the head of the superb BPitch Control label which, after 18 years, is still just as relevant as ever. Ellen brings this experience and intensity to her gigs, party concepts and releases even today. A true vinyl fanatic, her Vinylism events—where she DJs in her favorite record stores worldwide—honor the essential role played by record stores in the dance music scene. Now this Berlin pioneer has opened up in a new interview with Magnetic Magazine that we highly recommend reading. In it, she explains why she still believes in vinyl and also shares some tips for aspiring artists and producers. You can read the whole interview here. 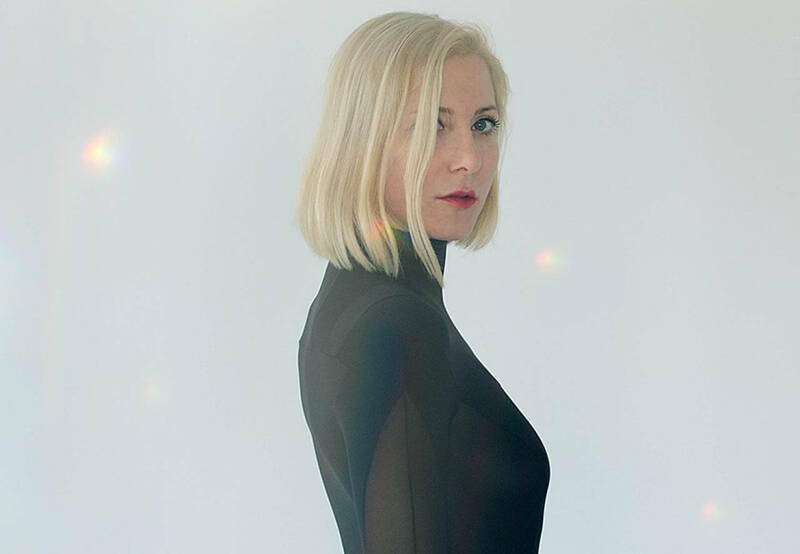 For more from Ellen Allien, watch her share some of her favorite b-sides on EB.tv below.